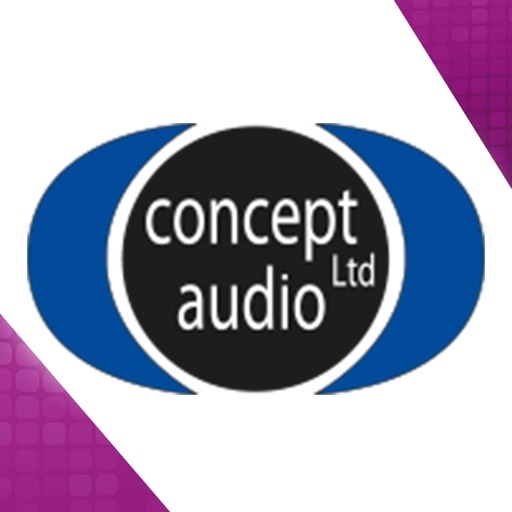 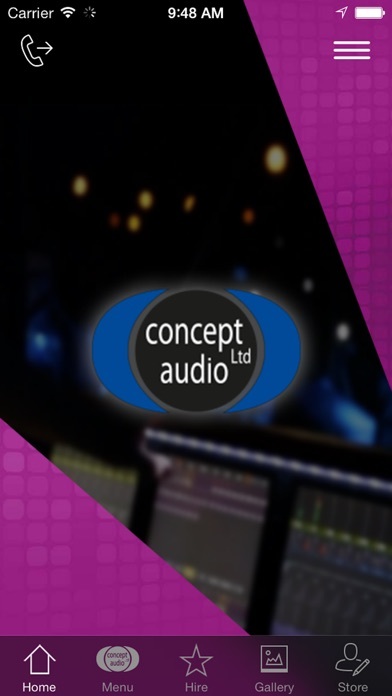 Concept Audio - Bognor Regis, West Sussex. 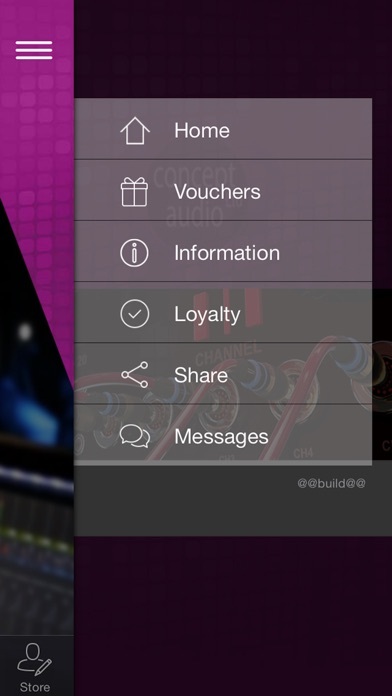 This app provides business information and more. 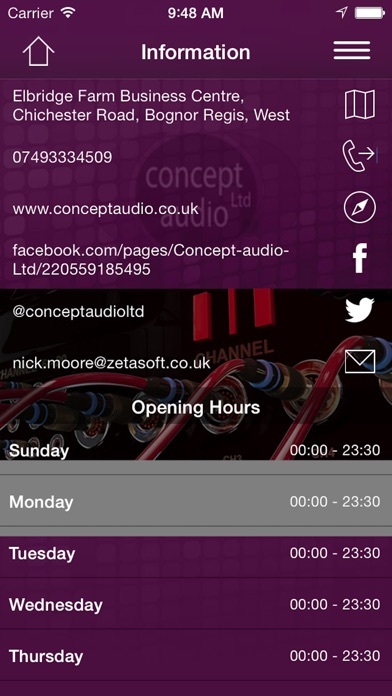 Keep up to date with all the latest business information and news.